Huge price Reduction: Unbeatable location for this beautifully updated condo.This very bright 2 BR, 1B Freshly Painted, Brand New Carpet, Extra storage unit. Breakfast areao, spacious living area, Walkout to huge patio, Access to Living Room, An Ensuite WASHER/DRYER, and large windows providing an abundance of natural light, Crown Molding, swimming pool, playground, sidewalks. 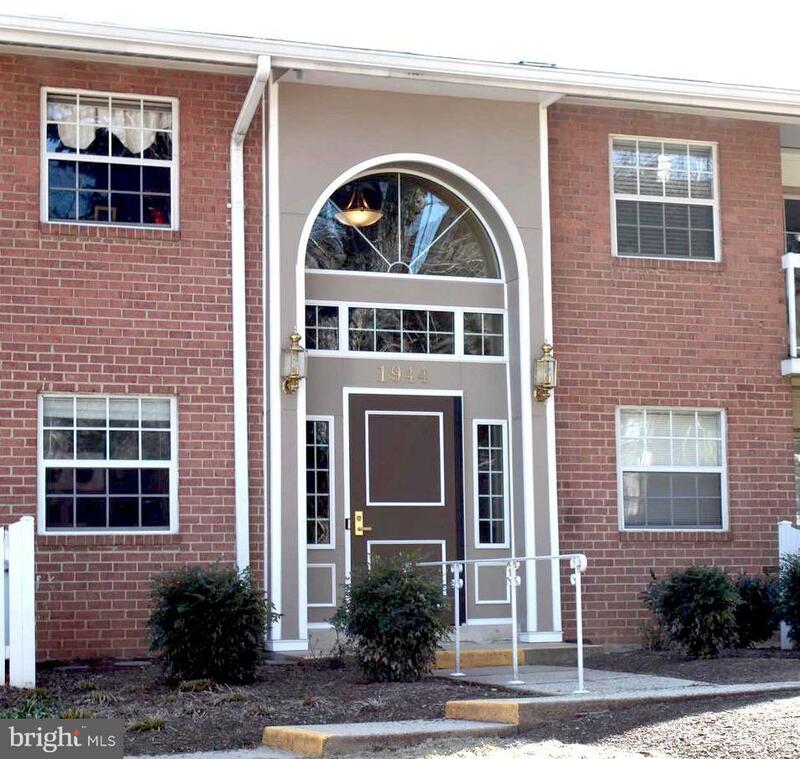 Condo fee: prkg, Water, Sewer, Gas, and Trash.This Condo is ideally located minutes from Tysons, Easy accessibility to the Metro, 495, 66, & The GW Parkway!Ideal for First Home Buyers or Young Couples. Come and See. Dont miss out.